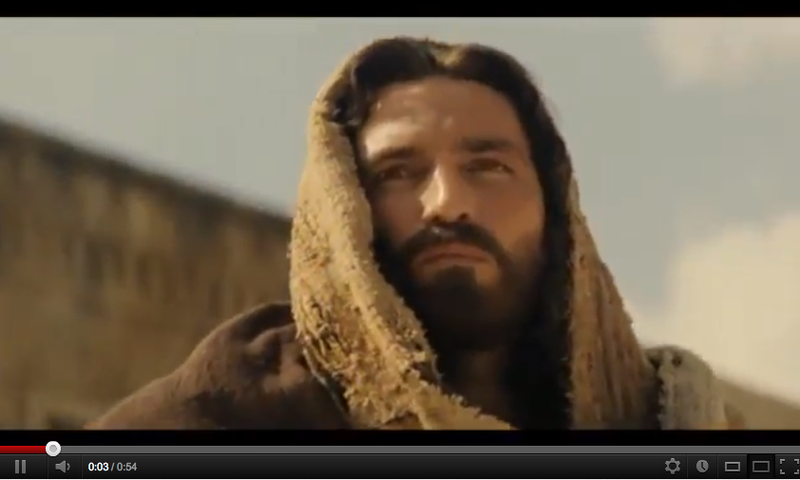 Easter (April 8, 2012) is coming very soon. This week March 26- March 31 we will look into different Lenten Practices Around the World. Today we will learn about the Via Crucis and the Significance of the Lenten colour of Purple. I also share with you some of the stations of the cross ceramic bas relief work that I made for the Katunggan Permaculture Adventure Farm in Cebu. 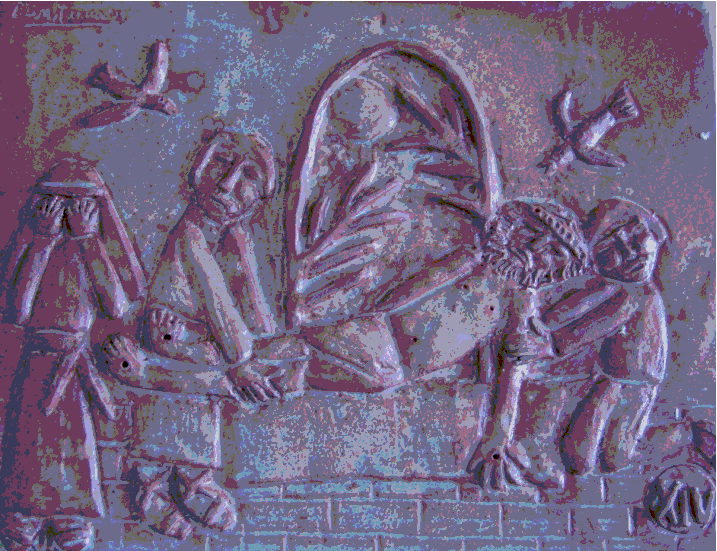 The colours have been digitally altered for today’s post on Christ’s passion and the colour purple. Via Crucis? What does that mean? Via Crucis is Latin for “Way of the Cross” or “Stations of the Cross”. Also called the Via Dolorosa or “Way of Sorrows”, or simply, “The Way”, it is a series of artistic representations, very often sculptural, depicting Christ Carrying the Cross to his crucifixion in the final hours (or Passion) of Jesus, and the devotions using that series to commemorate the Passion, often moving physically around a set of stations. The vast majority of Roman Catholic churches now contain such a series, typically placed at intervals along the side walls of the nave; in most churches these are small plaques with reliefs or paintings. Did you know? 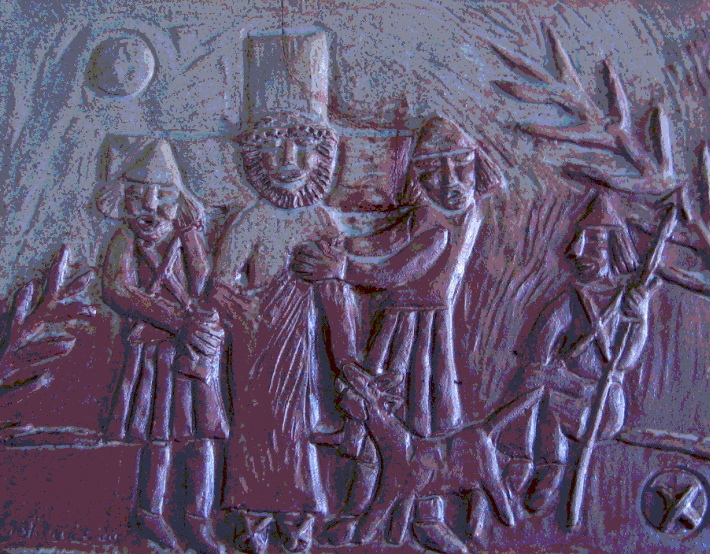 The Way of the Cross is chosen by many as part of their prayer of renewal and reconciliation during Lent. In the early and medieval Church, Catholics tried to pilgrimage to Jerusalem “to walk the actual steps of Jesus.” This, of course, was not possible for most people, but it was always the ideal hope. Saint Francis of Assisi, who also developed the idea of having a Christmas Crib in each home, brought the devotion of the Way of the Cross to people rather than having them never be able to pilgrimage to Jerusalem. He brought Jerusalem to them by developing the Stations of the Cross for local churches. The number of stations (or stops along the way of Jesus) has varied over the years, (it is presently 14 stops) to reflect on the suffering and death of the Lord. Now, many years later than Saint Francis, the popular devotion is prayed regularly in almost every Catholic Church during the Lenten Fridays. You do not have to even be in a church, Stations of the Cross can be devotionally reflected and prayed in the quietness of your personal space. You just need a booklet to pray the journey. The color purple has a more interesting history than you might imagine. Lore holds that purple was invented in the ancient city of Tyre, which still exists in Lebanon. Tyre is one of the oldest cities in human history having been in occupation constantly for over 5000 years. It is a city on two islands right off the coast of Lebanon. The islands had a fresh water supply and so had both access to land and a natural defense that was ideal in the ancient world. There are oyster beds right around the islands. 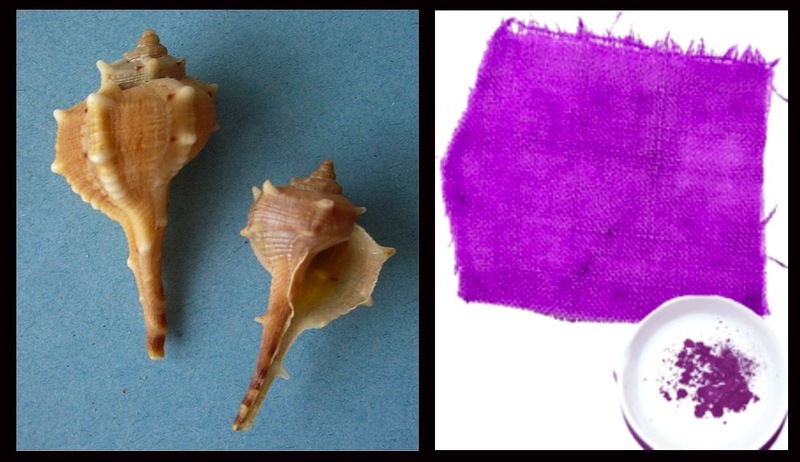 The Mollusc Murex Trunculus lives in those beds and this Mollusc produces a purple ink that can be extracted, reduced and then used as dye. By 2500 B.C. the city of Tyre was already famous for the purple cloth that they produced and sold around the entire Mediteranean basin. In the early days, dyed cloth was quite a treat as it was very difficult to extract dyes organically. Purple dye was held to be most precious, it being really impossible to produce in any quality except in Tyre. In the Roman empire, it is said that one gram of purple dye sold for 20 grams of gold. Very quickly purple became the standard color of royalty and a status symbol of wealth. The color purple is a rich symbol for Lent. 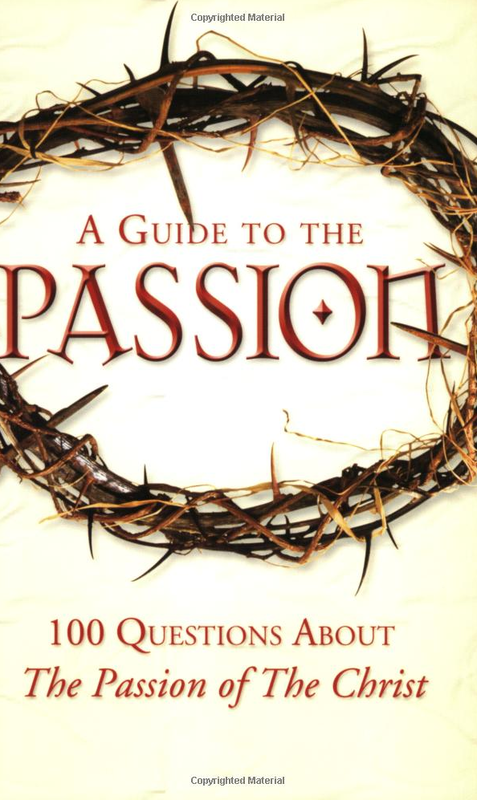 Reflecting on the passion of Christ… The soldiers mock Jesus, the would be Jewish Messiah, by putting a purple robe on him and offering him the purple drink of wine turned to vinegar. The gospel writers all use this mockery and invert it to give the actual meaning of spiritual royalty a new definition. Looking back at the actual trial and crucifixion of Jesus, they understood Jesus to be absorbing all the humiliation and injustice perpetrated upon him. He endured degredation according to all those witnessing those events unfolding. But really, the gospel writers suggest, this humiliating degredation was his spiritual exaltaion unto a coronation that happened upon the Cross when he died. Far from extinguishing a rabble rousing revolutionary, God used this event as reconciling moment with humanity, surrounding us with love in a moment of hate, enveloping us in acceptance in the act of our rejection. Purple then starts to take on a different meaning. In Lent we remember the trials that Jesus went through at the end of his life, not in any kind of morbid way that seeks to emulate the sufferings of Jesus, like the long history of Catholic ascetical tradition has done. But in a way that reminds us that we are not exempt from suffering in this life. Part of our spiritual health is preparing for the inevitable destiny of having to deal with difficult suffering, to being open to growing through it, difficult as it is, unjust though it can be, frustrating to the point of rage that it can become. So we use purple paraments during Lent to remind us that we will have to face our own spiritual tests, ultimately our own deaths, and to remember that we can get through them, that we can actually become more authentic, more dignified, more mature for having grown through hardship and difficulty. 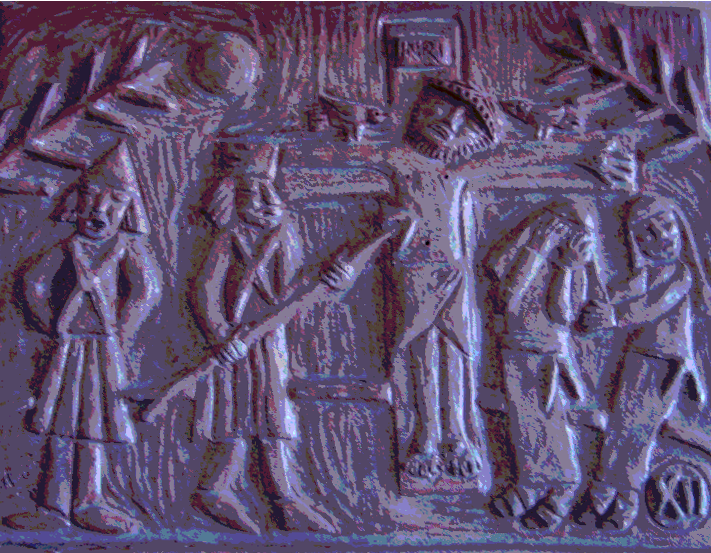 *The ceramic bas relief works were created at the North Mount Pleasant Arts Centre in Calgary, Alberta, Canada. If you live in Calgary and need a place to make ceramic art, this is the place to be – ask about their studio memberships. OMG! As I browsed through the NMPAC Arts Blog, I saw the friendly face of Bob Reimer, the Senior Ceramics Technician at the Centre. Immediately, I thought I’d better write a little thank you to Bob in my blog. But as I read the text under his photo, I was shocked to find out that he had passed away in October. I’ve been away from Calgary for almost 2 years now and hadn’t thought about the centre or the nice people I met there until I wrote this blog. My heartfelt condolences goes to his family and friends. Thank you Bob for the privilege of knowing you and learning from you.You always had a wealth of knowledge and experience to share about ceramics and life. 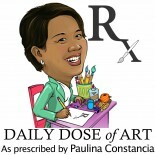 This entry was posted on March 29, 2012 by Paulina Constancia in Communicate, Create, Teach.